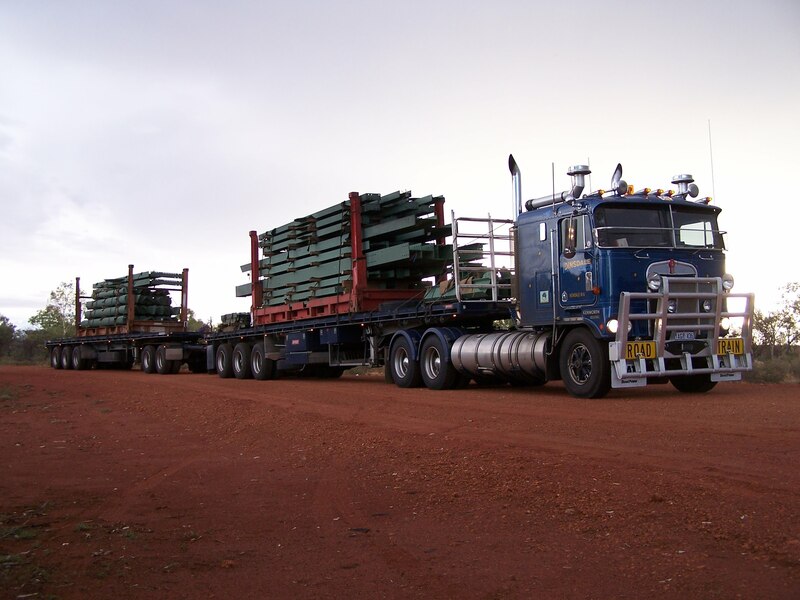 Australian have built a network of straight highways in the outback allowing semi-truckers to join several trailers that form a road train, and transport a larger amount of valuable resources, including food and ore. Some road trains are 160ft long, which makes them hard to maneuver or stop. When you add the free roaming Australian wildlife in the mix – you get one hell of a problem.